The hype around AR/VR is reaching a noisy crescendo as pundits sing the praises of immersive tech. Join seasoned AR/VR veterans Todd Richmond and Skip Rizzo as they lead a provocative debate on the practical realities of AR/VR and Mixed Reality. Discover promising and pioneering AR/VR therapies in use today and explore their benefits and future promise. Find out how immersive tech is also suited for darker uses, from brainwashing and gaslighting to torture. 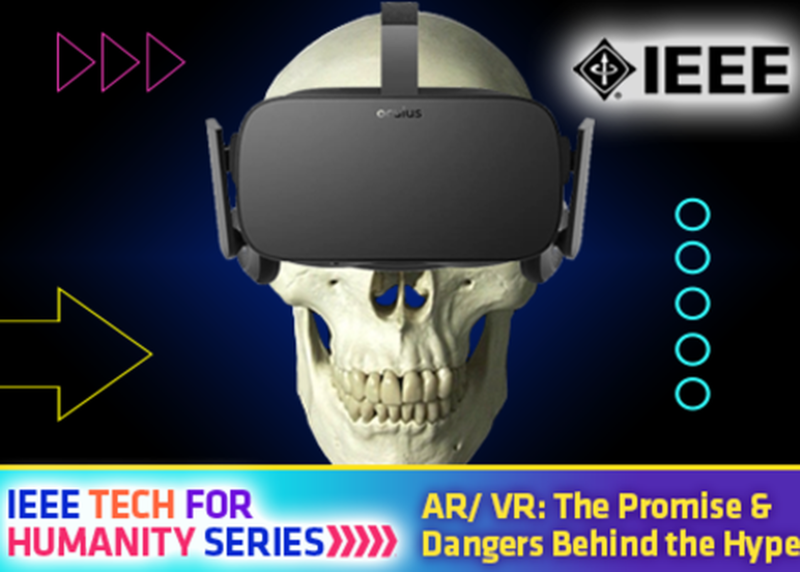 As developers attempt to realize the promises of AR/VR, this session examines many practical, moral and ethical considerations related to protecting the health and safety of people. Part of the IEEE Tech for Humanity Series.